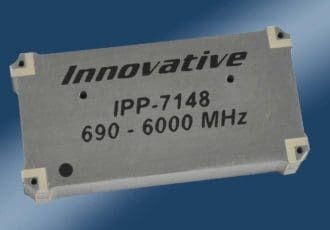 Innovative Power Products introduces their latest 90 Degree SMD Coupler that operates over the full 690 – 6000 MHz. band. Our new Model IPP-7148, handles 130 watts CW and comes in a small SMD Style package which is only 0.50 x 1.00 x 0.167 inches. 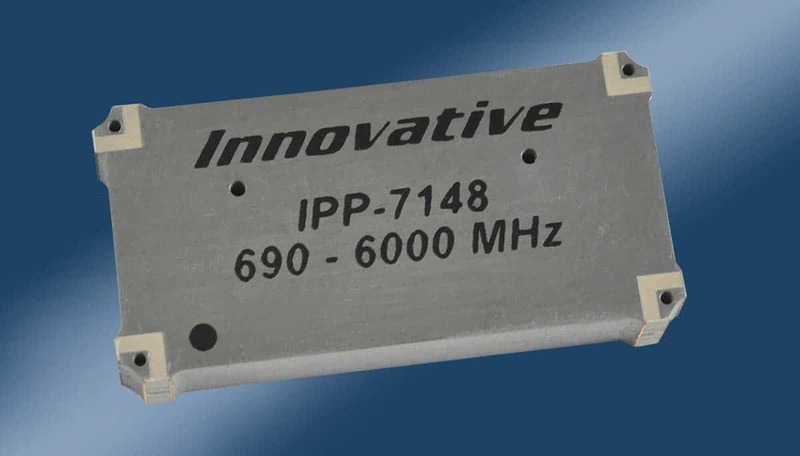 The IPP-7148 will combine two signals up to 130 Watts CW of total output power. This coupler has very good amplitude balance across the whole band and insertion loss of < 0.80 dB. The VSWR is less than 1.35:1 with greater than 16.5 dB of Isolation making them ideal for commercial, industrial or military applications. 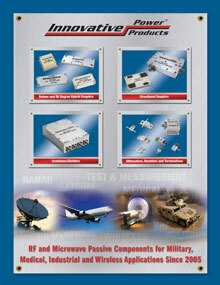 IPP also offers other 90 Couplers, In-Phase Combiners and Directional Couplers in the same or similar frequency bands for system level requirements. Delivery: Stock to 6 weeks ARO. For pricing or additional information, please contact the Sales Department at 631-563-0088, or email us at sales@innovativepp.com.